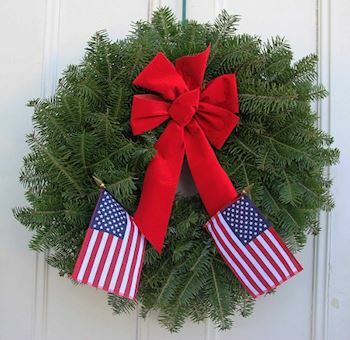 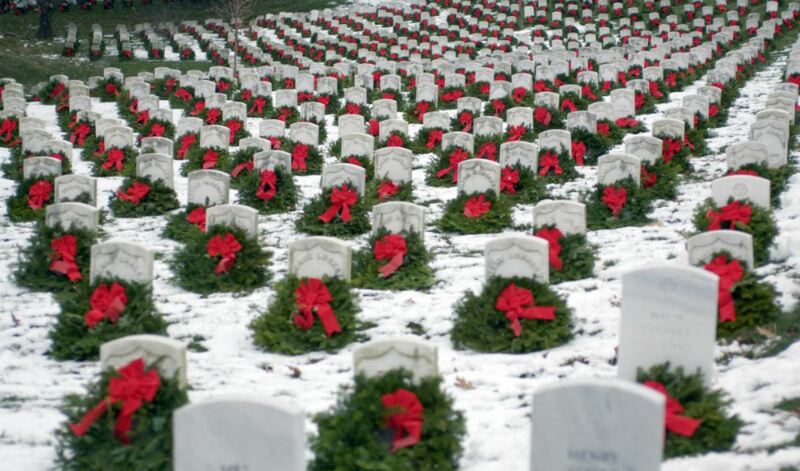 Welcome to the St Charles High School MCJROTC (MD0054P)'s Wreaths Across America Page. 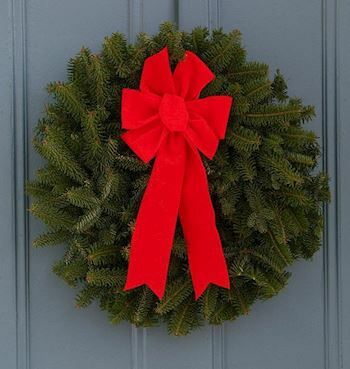 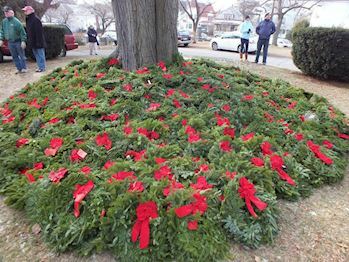 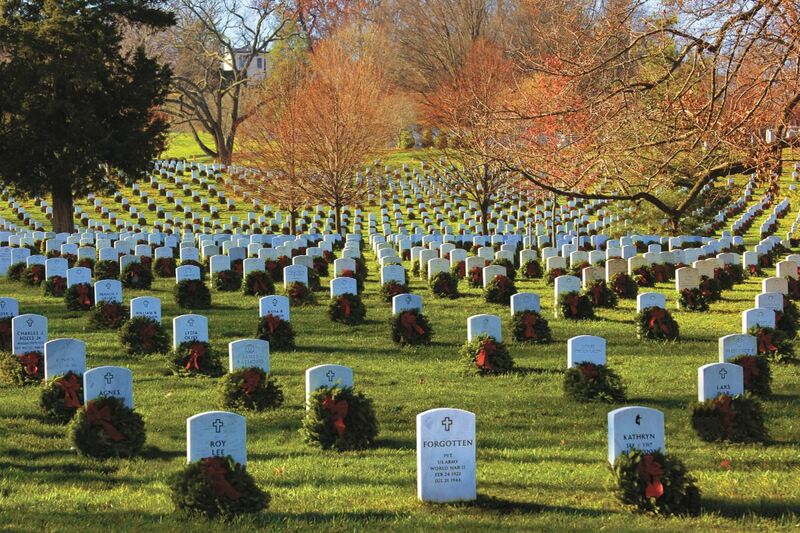 On Saturday, December 14, 2019 at 12:00 PM, St Charles High School MCJROTC (MD0054P) will be helping Maryland Veterans Cemetery at Cheltenham to Remember and Honor our veterans by laying Remembrance wreaths on the graves of our country's fallen heroes. 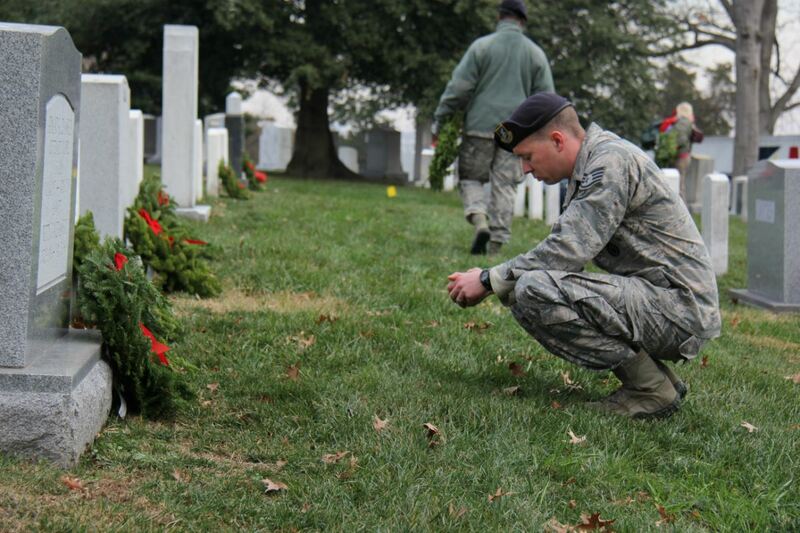 Thank you so much for supporting the St Charles High School MCJROTC (MD0054P) and Wreaths Across America! 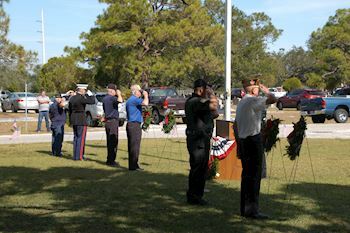 Edwin Adams American Legion Unit 293, Waldorf, MD, is proud to participate with the St Charles High School MCJROTC in honoring and remembering our cherished veterans through the WAA program. 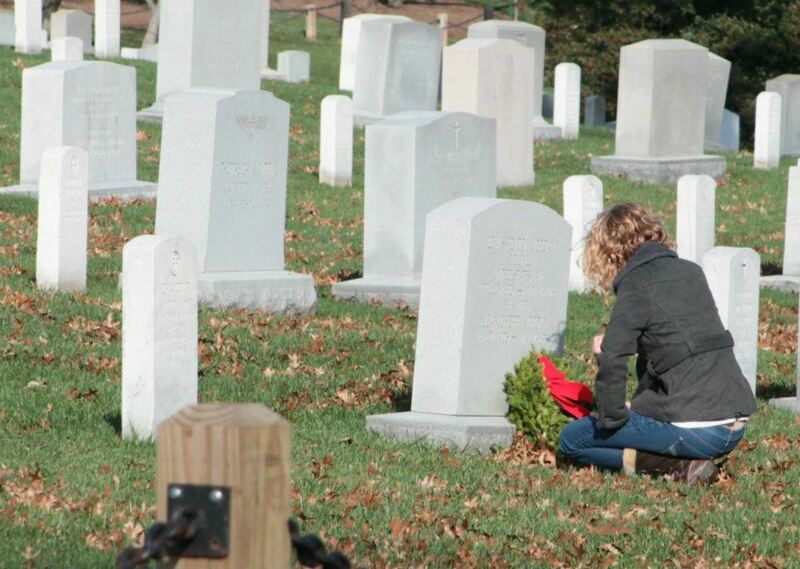 In memory of Emerson F Tarburton, USN 1943 - 2000; final resting place MD Cheltenham Veterans Cemetery.